Los Angeles, CA (March 3, 2009) – The Association of Sites Advocating Child Protection (ASACP) has released a public service announcement (PSA) featuring Catalina Cruz for the Restricted to Adults – RTA Website Label. Cruz is the owner of Fantasy Girl Revenue and was recently named AVN's 2009 Web Starlet of the Year. 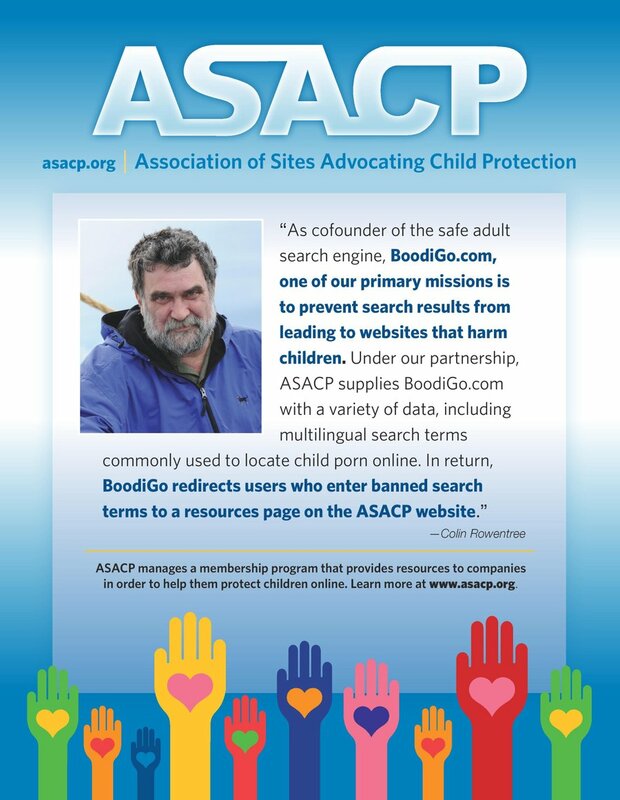 The PSA features Cruz encouraging parents to use parental filtering software in order to protect children from viewing age-inappropriate content and is now available for viewing on YouTube.com/ASACPRTA. The video is the fourth in an ongoing series of PSAs produced by ASACP featuring different adult entertainment stars. Previous RTA PSAs featured Stormy Daniels, Sunny Leone, Tera Patrick and Evan Seinfeld. “Out of all the things I've been involved with on the internet over the years, being a part of the RTA ‘Restricted To Adults’ Website Label Public Service Announcement campaign is the most important to me. My fan base has always been solely on the internet and I have always felt strongly about protecting children online. Since many of us are parents in the adult industry too, whether you work in front of the camera or behind, we believe it’s important to give parents resources to block adult content. I am honored to have done a public service announcement for ASACP and follow such recognizable names like Tera, Stormy, and Sunny. I hope I can generate awareness about the RTA label and that others will help get the word out as well,” stated Cruz. She added, “A special thank you to industry photographer, Dean Capture for his time and editing skills and also to ASACP for doing something so positive for our industry for many years."